Every year new tools and technologies shift the yearly marketing strategies to a new direction. In 2013 aMarketForce made few marketing trends predictions and this year we are back with our new list. 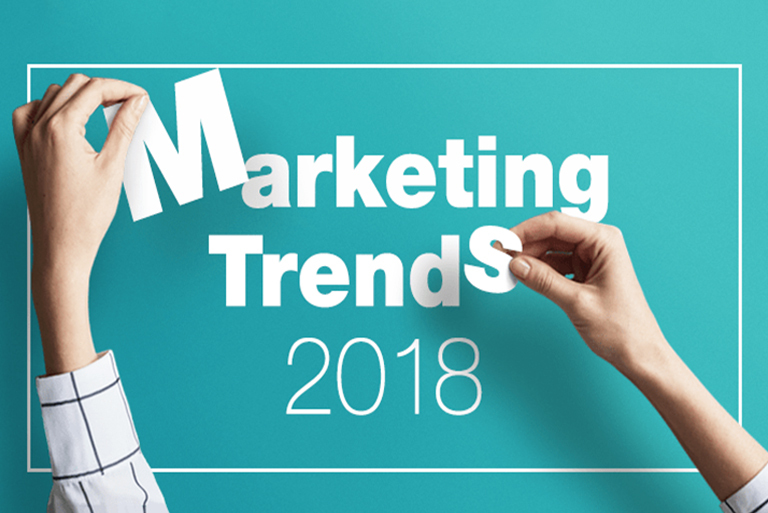 Here are the top 4 trends marketers should watch out this year. Create content that can be refocused on not only prospects but also existing customers. Search engines are still changing their algorithms daily making it more and more difficult for companies to just depend on SEO. You need a mix of social, email, search engine and lead gen campaigns for demand generation. Companies who have already invested in CRM, marketing automation software and other marketing tools will need to focus on making most use of all these investments and garnering the benefits. CMOs will be taking some tough decisions to manage 2014 marketing costs. Video marketing will continue to play a major role with more and more smartphone users getting easy access to video sites. Video adverting will also increase in 2014.